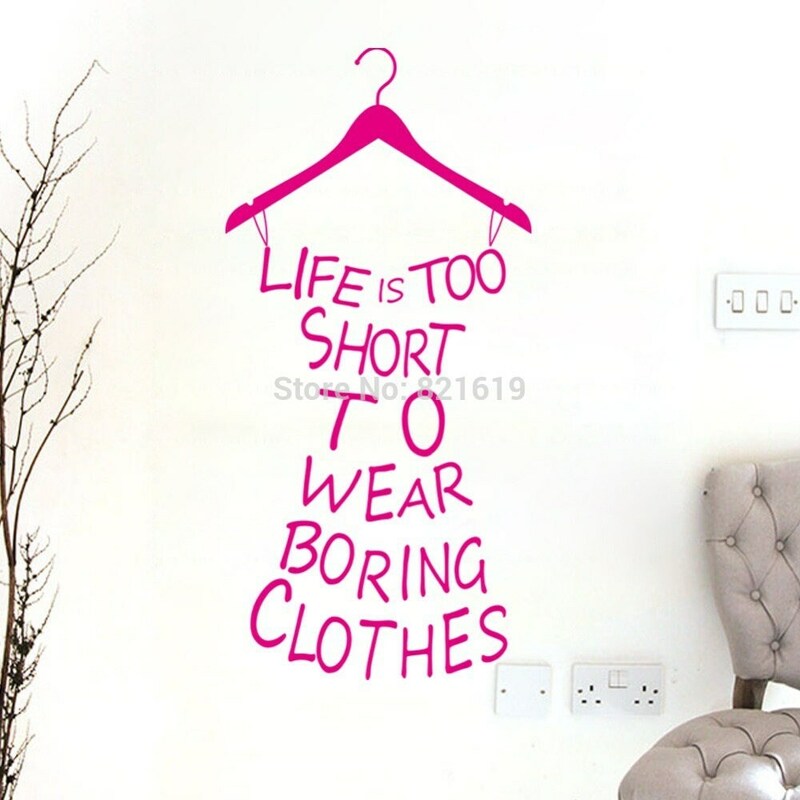 Looking for Artsy Clothing? You've come to the right place ! 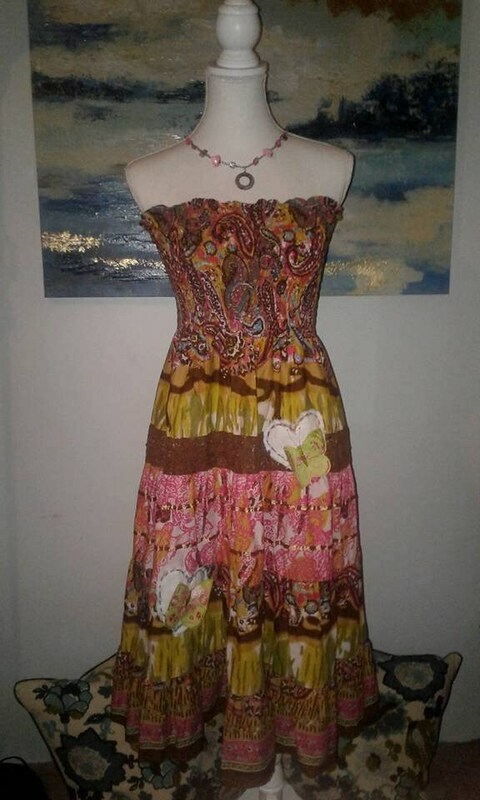 This piece can be worn front or back for a different look. 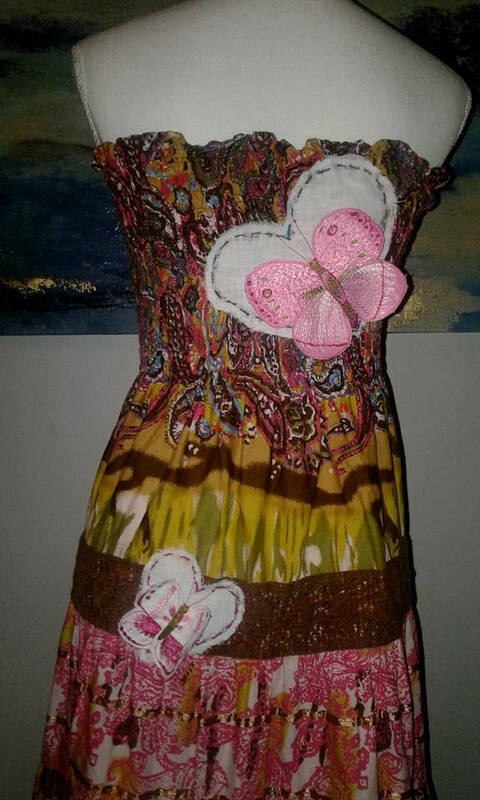 Beautiful fun tube dress with 3D embroidered butterflies. 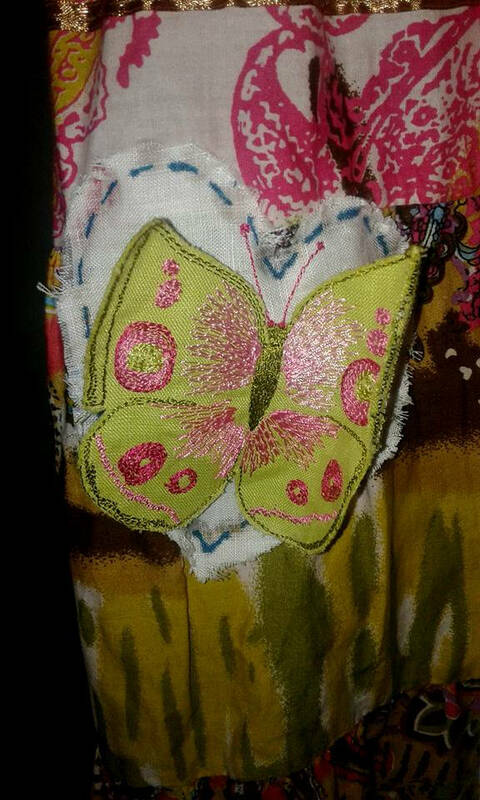 I create one of a kind, upcycled boho clothing with you in mind. 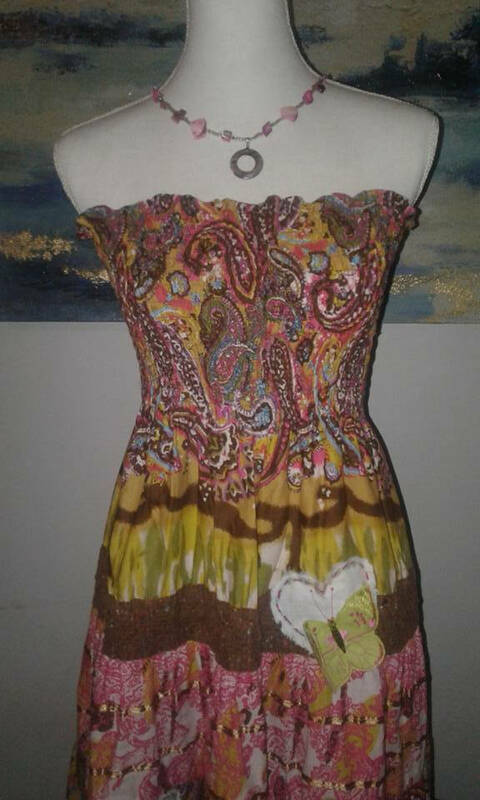 My work is inspired by Free People and Katwise clothing. This piece fits size x-small-small. see measurements.